Click here to find out more about The Ten Prayers e-book. Your first month at Covenant Eyes is free when you click on this banner. I just want to say thank you for these. My husband and I are working on are marriage, and these are very encouraging. Recently I had a realization about God and marriage. In my church we have a song that mentions the events in Matthew 8:23-27 where Christ and his disciples are on a ship and there is a storm. The disciples are fearful and wake up Jesus, and he calms the storm. One of the lines of the song says “No waters can swallow the ship where lies The Master of ocean and earth and skies.” I realized that is not just about boats. 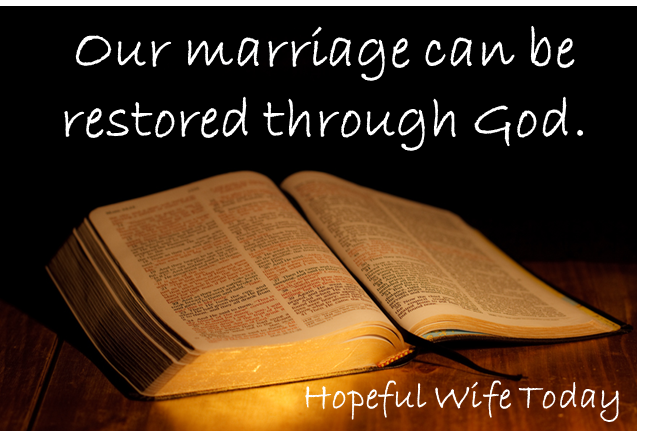 Nothing can destroy a marriage that God is a part of. That helped me realize how important it was to have God as a part of my marriage if I want it to continue getting stronger. Thank you for the help in finding ways to bring God into my marriage. I’m so happy to hear that. You’re right-God is our strength. I pray that God will help your marriage to grow more and more.